Man, Spring’s Coming! 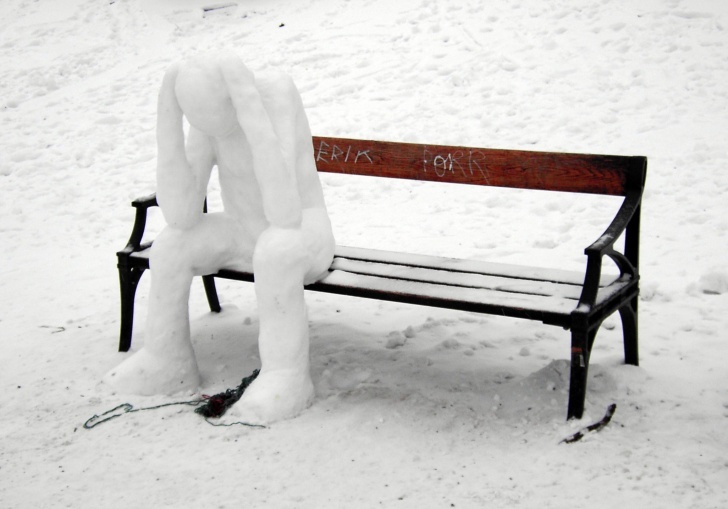 | 11 Pics of the Funniest Snowmen Ever! #3 – Man, Spring’s Coming! Look for a spacious fridge! Next #2: Where’s the Restroom?